Cash forecasting is an important part of cash flow and business planning. It makes easier for organizations to plan their cash flow needs. Reconciliation of cash every day ensures the availability of liquid cash to operate accounts for covering working capital needs. Because of this, organizations must view cash forecasting from a strategic point of view. To ensure the efficiency of a forecasting process, it is important to collect dependable, relevant, and sufficient data. This serves as the foundation on which major financial decisions are made further down the line. The data collection process requires co-operation and support from across the organization. The pieces of information that must be gathered will depend on the nature of the business, the kind of forecast, its format, and purpose. This process is necessary to protect future forecasts’ integrity. It is imperative for banking systems to be programmed to expect a set number of bank statements every day and thus, if one doesn’t report for any reason, it must warn of incomplete data. During the reconciliation process, it is possible to identify unanticipated cash movements like late and early receivables or payments and the forecast positions adapted to permit such changes. Feeding data through to treasury cash flow forecasting systems require consistency and completeness. Using the same kinds of sources, forecasting methods, and reporting formats will make consolidation easier and help in maintaining forecast accuracy and effectiveness. 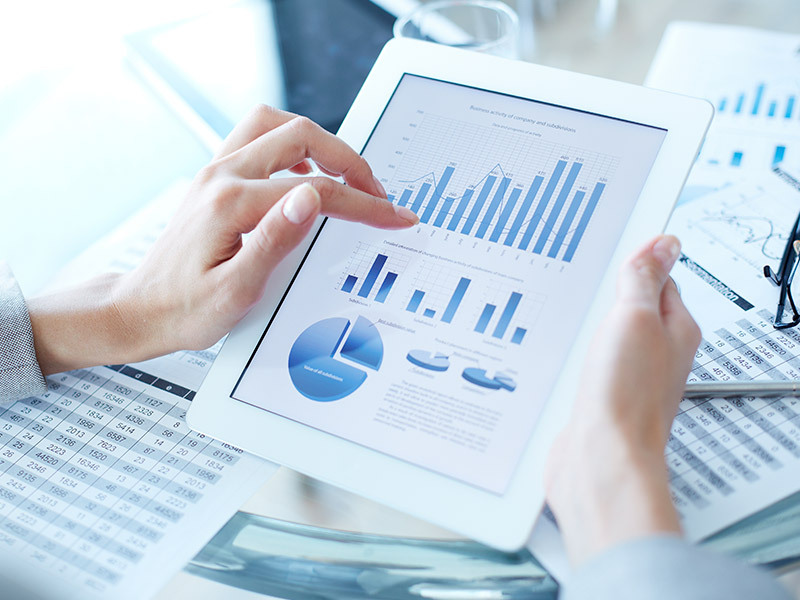 It is necessary to ensure the cash flow forecast reports have details and structures that reflect the business’ needs. However, this is likely to rely on the degree of technology available such as the use of spreadsheets against a cash flow forecasting system.